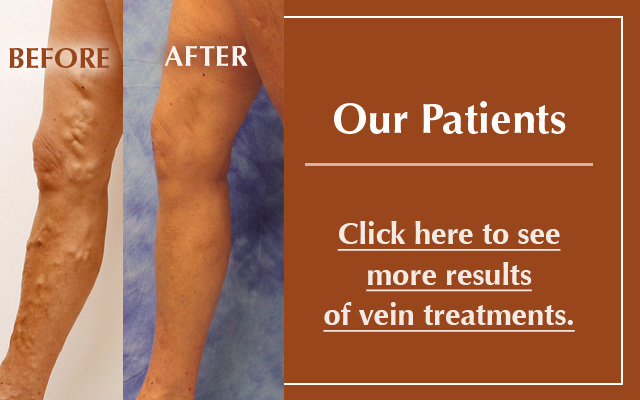 Varicose veins are visible veins in the leg that bulge, often protruding through the skin. They are the result of venous insufficiency: blood that pools in the vein because of a faulty valve and causes the protrusion. Varicose veins are a symptom of early stage venous disease. Untreated, they can lead to increased symptoms and worsening appearance. Varicose veins affect approximately half the U.S. population, and in addition to causing pain and discomfort, those with varicose veins struggle unnecessarily with their appearance. They often limit social activity and experience a significantly change in their quality of life. 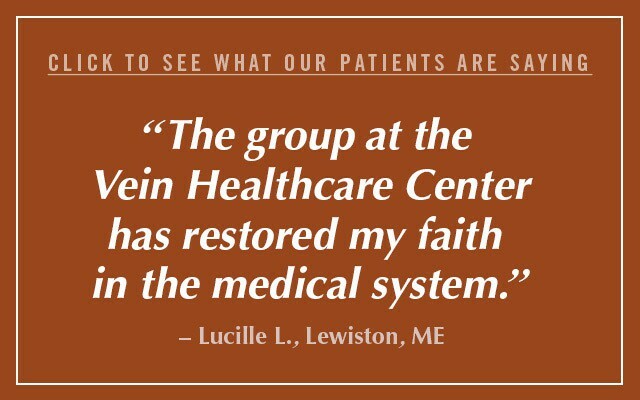 Learn more about venous disease. Expand Your Knowledge: Often, those who have varicose veins are concerned that the vein will bleed. 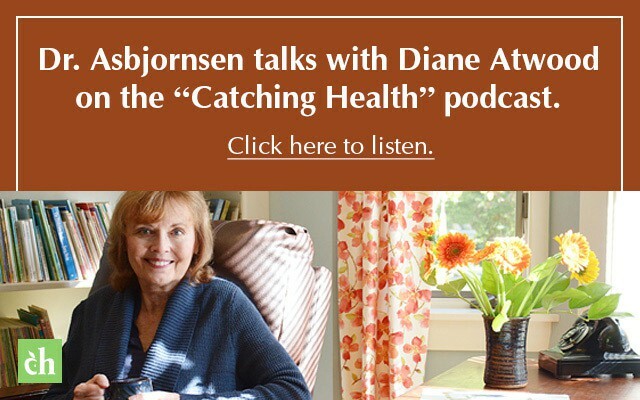 In fact, a bleeding varicose vein is a very real concern. Trauma to a varicose vein can cause it to open and bleed, leading to blood loss and a need for immediate attention. 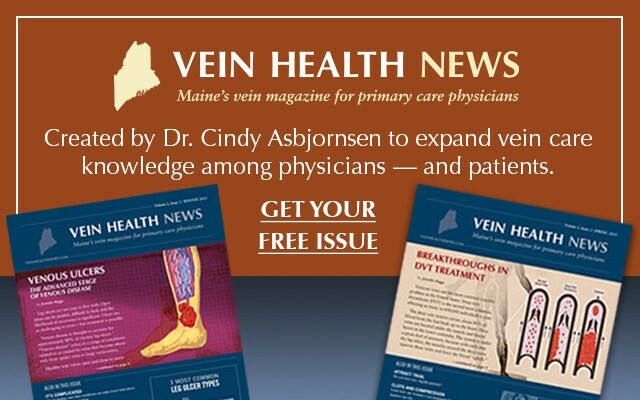 Questions about Venous Disease? 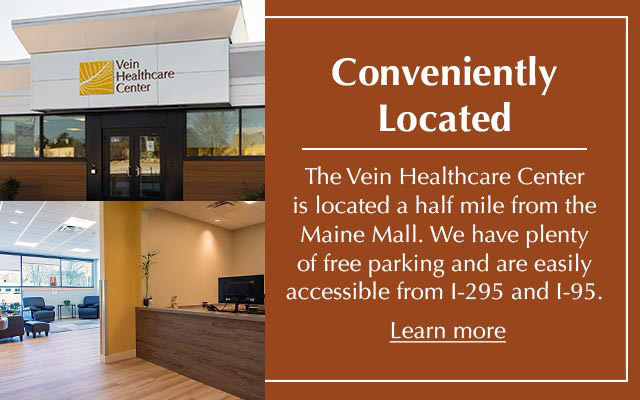 Find more information on the web about venous disease and its symptoms at our Links page, or contact the Vein Healthcare Center.